The Marietas Islands National Park is a small group of federally protected, uninhabited islands 28 miles off the coast of Puerto Vallarta. It is famous for its “hidden beach” of Playa de Amor that is completely encircled by rock and vegetation. The unique shape and landscape of the main island is the result of military target practice in the early 1900’s. Though you will need a permit to visit the islands, they are easy to acquire. Just make sure you have one before you depart, especially if you are traveling by local pangas. 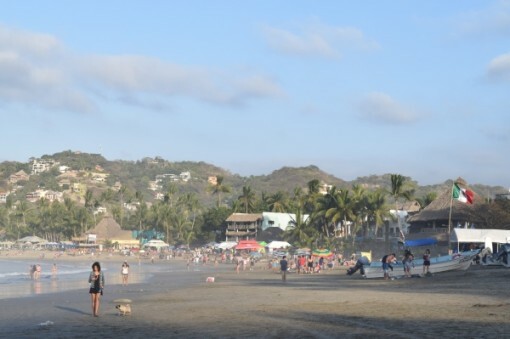 Boats of different sizes and shapes leave from three jumping off points; Puerto Vallarta, Punta de Mita and Sayulita. 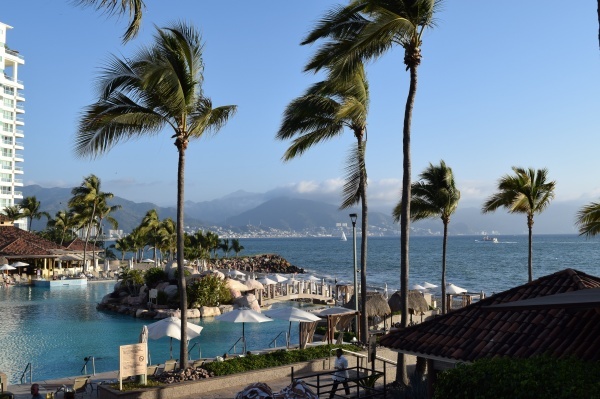 Puerto Vallarta is where the bulk of the tour operators are based, Punta de Mita is where you can hire a small local boat for a faster journey and Sayulita caters to the left overs. Duration: 1 Hour Each Way (Up to 1 Hour and 20 Mins). Trips range from 3 Hours to 7 Hours. Duration: 20 Minutes. Trips are usually 3 Hours in Total. Transport Type: Tourist Boats and Local Boats. For local boats, you will first drive to Punta de Mita and depart from there. Tours cost between $70 and $100 per person. 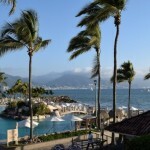 Most of the big tour operators leave from Puerto Vallarta and all the small local pangas leave from Punta de Mita. Tours typically include food, activities and sometimes drinks. At the time of writing most of the big tour operators were no longer allowed to visit the Hidden Beach. The best (and most efficient) way to see the beach is by going to Punta de Mita where the local boats are ready and licensed to visit the beach. Boats are not allowed to dock on the island so swimming is required if you plan to get to the beach. The tunnel is about 40 feet long. The boats will stop at the required distance from the island where you can jump off and swim. 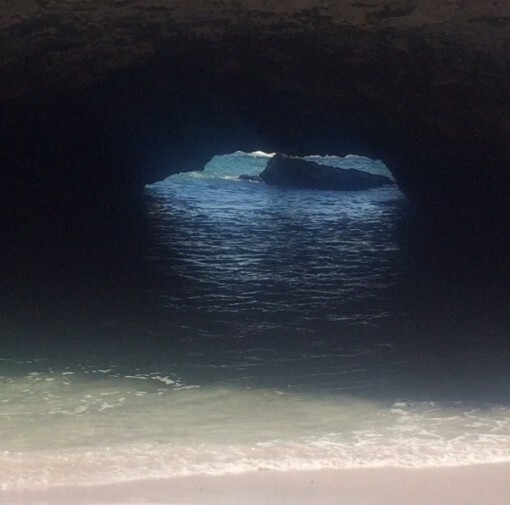 Most of the swimming is easy, although the currents can be strong once inside the cave leading to the beach. The peak season is from November to May. This is also the time of year when you can see whales. Leave as early as you can in the morning since the last operators tend to depart at 11:30AM. The Marietas Islands have become massively popular in recent years. So much so, that the number of visitors shot up from 27,500 visitors in 2012 to 127,000 visitors in 2015! But right along with those visitors comes garbage, pollution and coral reef destruction. As a result, the National Protected Natural Areas Commission (CONANP) has closed the famous “Hidden Beach” to the public in the past. Check before you book your flight.